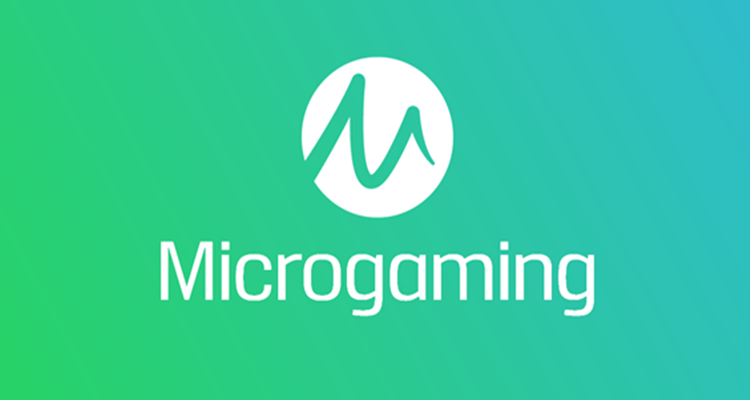 It was announced last week that top online software company Microgaming has signed a licensing deal with ITV Studios Global Entertainment. The new deal will see the developer create an online slot game based on the Village People, the well-known music group who created such popular hits as the Y.M.C.A. The new game is set to be launched in 2019, featuring the most popular hits of the Village People, including Macho Man and Y.M.C.A. These songs helped the disco revolution begin around the world and launched the band into the stratosphere, helping them to gain world-wide recognition for their musical hits. Players will find the new slot game will feature the famous Village People characters, including the Construction Worker, the Biker and the Cowboy. The characters will be found on the reels as they enjoy the 1970s disco scene as they spin for jackpot wins. Village People will join the full portfolio of Microgaming, offered alongside other new games by the developer, including Rainbrew. 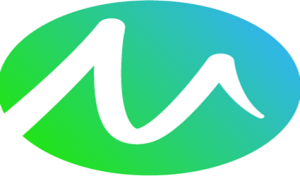 Partnering with Just For The Win, Microgaming launched Rainbrew in mid-August, offering players the ability to enjoy an Irish theme that includes the special Sidewinder feature.